Castaway carwash features a touch-less automatic carwash, several self-serve carwash bays, vacuums, shampooers and a variety of vending products. Castaway Carwash is a 24 hour facility, always clean, well-lit at night and also features 24 hour digital video surveillance. We are a state-of-the-art facility and offer excellent customer service! 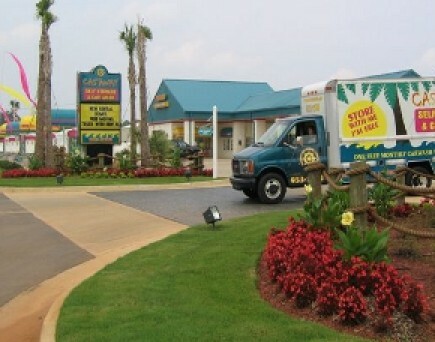 Castaway Self Storage & Carwash has recently added 12 office suites to their beautiful property. Each office comes with a kitchenette, restroom and 10x20 climate-controlled storage area. Please click here for more information on Middle Georgia’s most affordable luxury office suites! Copyright © 2010 castawayss.com. All Rights Reserved.